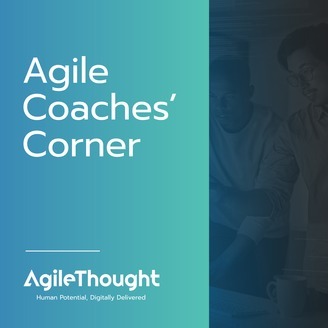 Agile Coaches' Corner shares practical concepts in an approachable way. It is for agile practitioners and business leaders seeking expert advice on improving the way they work to achieve their desired outcomes. This week, Esther Derby joins the podcast! Esther is an Agile expert and the President of Esther Derby Associates, Inc.
Esther started her professional career as a programmer. She realized fairly early that work environments had a huge impact on whether or not someone could be successful. And that even though she was a coder, her real work was in changing the way people worked and supporting them through that process. In 1997, she founded Esther Derby Associates, Inc. and has spent the last twenty-five years helping companies design their environment, culture, and human dynamics for optimum success. She helps teams and management understand what’s working and where there are contradictions that sap productivity and stifle innovation, as well as how best to maximize a team’s capacity for achievement. In this week’s episode, Esther and Dan are discussing managers, teams, and Agile environments. 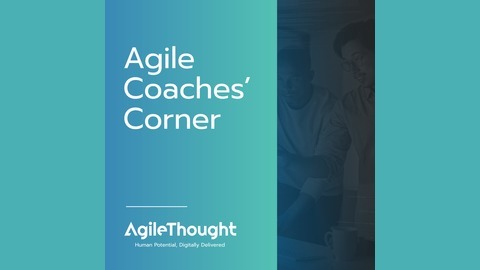 They explore the manager’s side in the Agile, why having a manager is key within an Agile work environment, and what the manager’s role should be. Want to Learn More or Get in Touch? Visit the website and catch up with all the episodes on AgileThought.com! Email your thoughts or suggestions to Podcast@AgileThought.com or Tweet @AgileThought using #AgileThoughtPodcast!